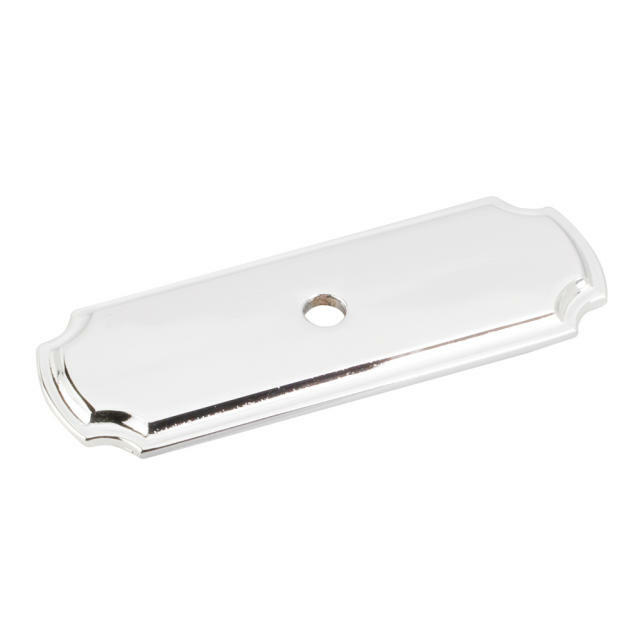 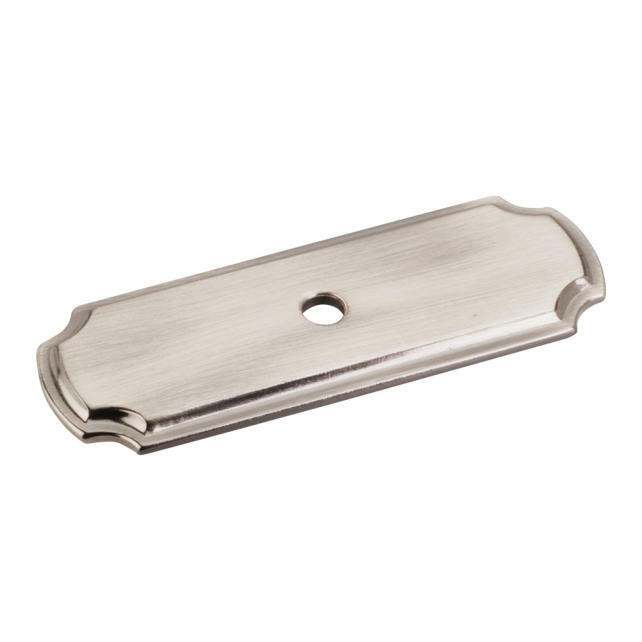 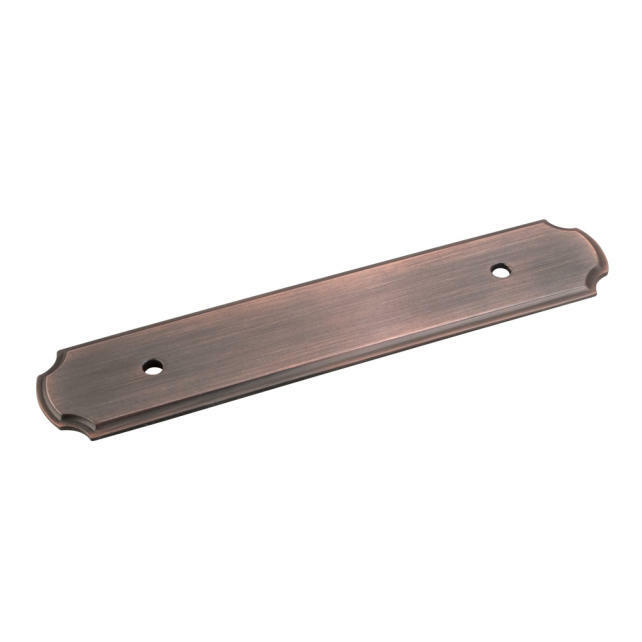 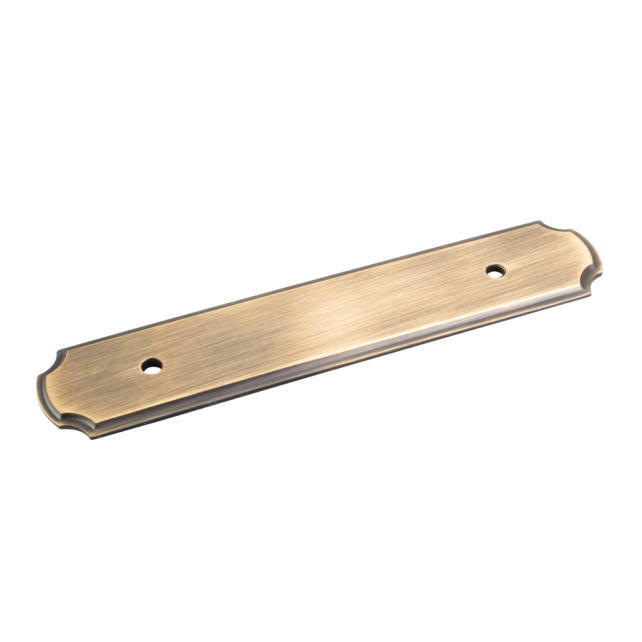 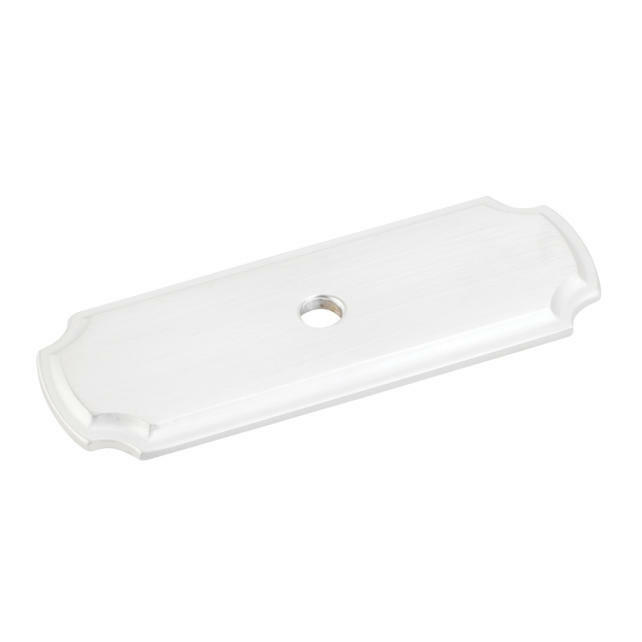 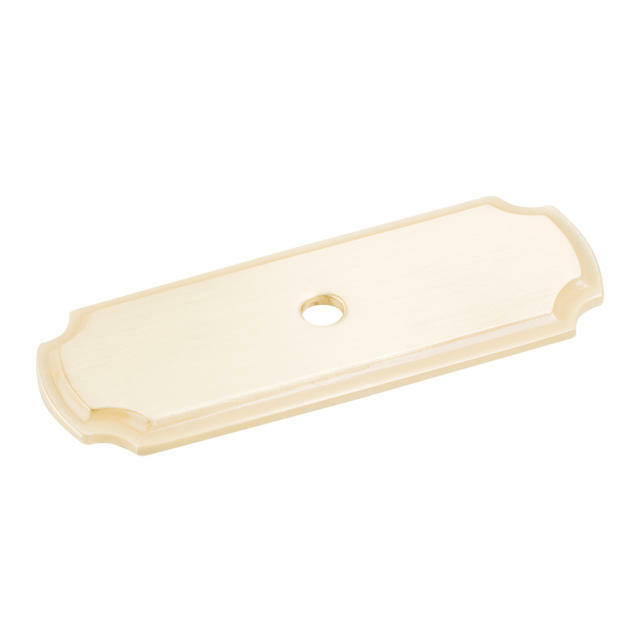 6" x 1-1/4" Zinc Die Cast Plain Backplate for 96mm Pull. 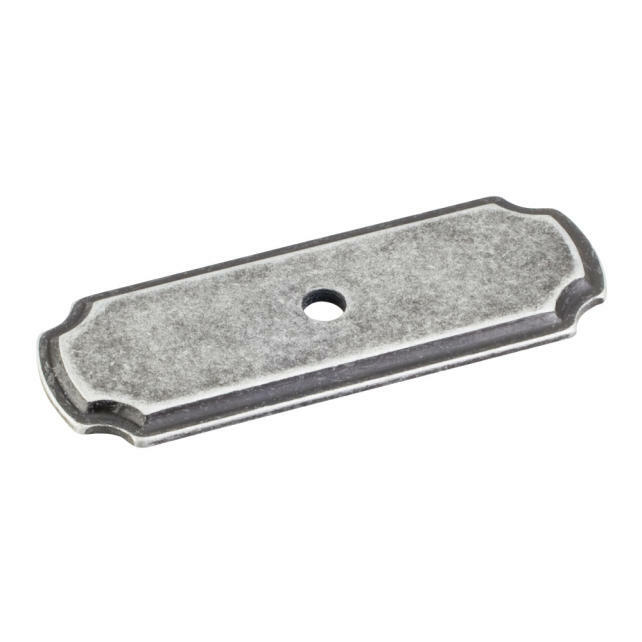 6" x 1-1/4" Zinc Die Cast Backplate for 96mm Pull with Rope Detail. 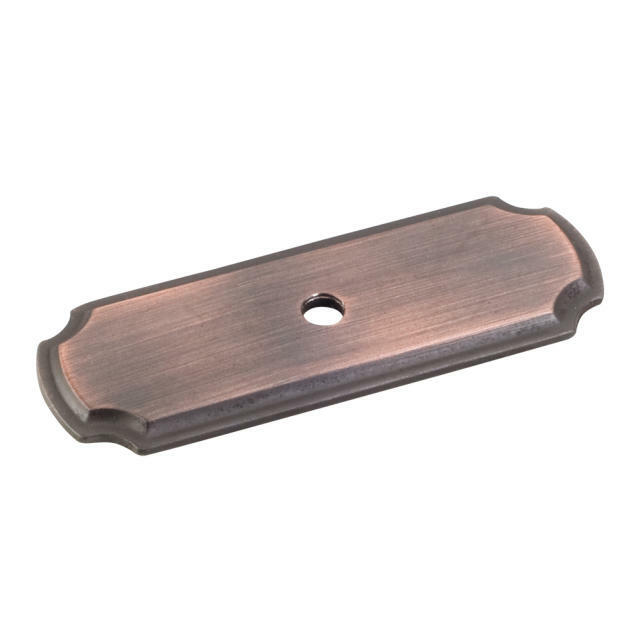 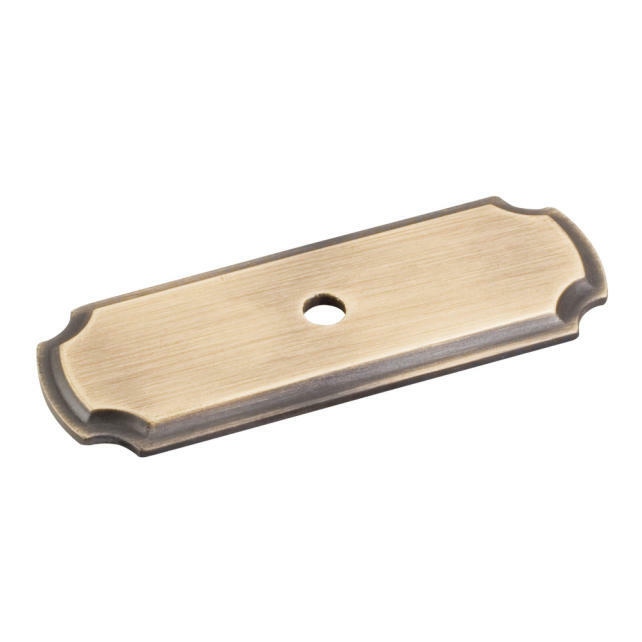 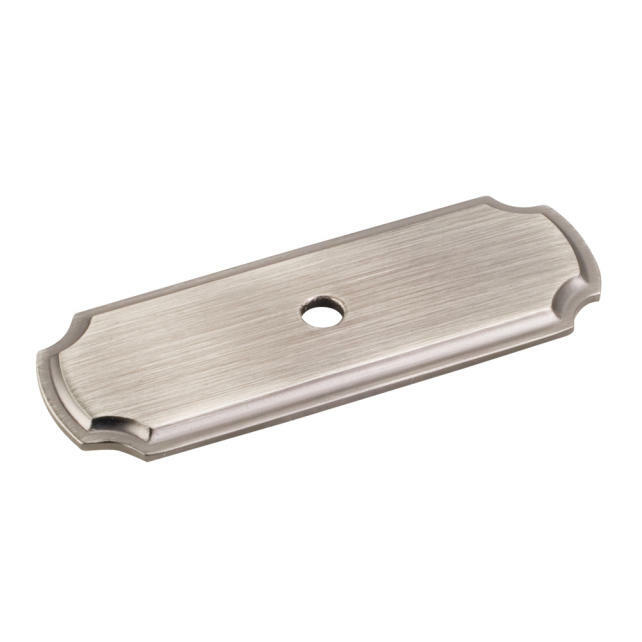 2-13/16" x 1" Zinc Die Cast Knob Backplate.